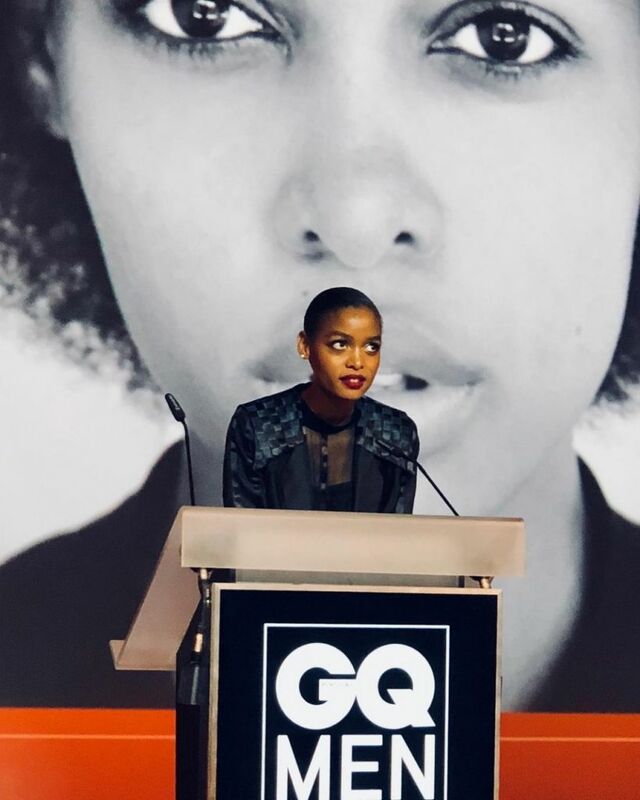 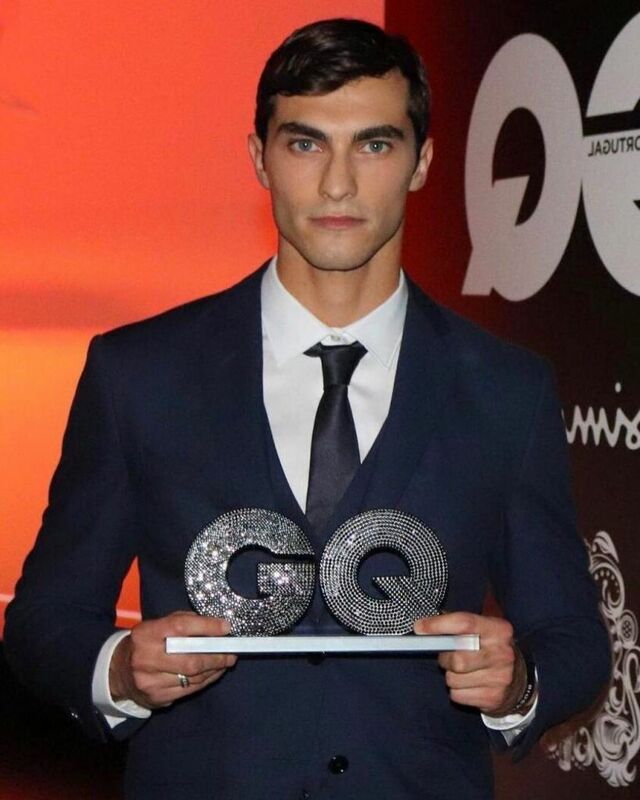 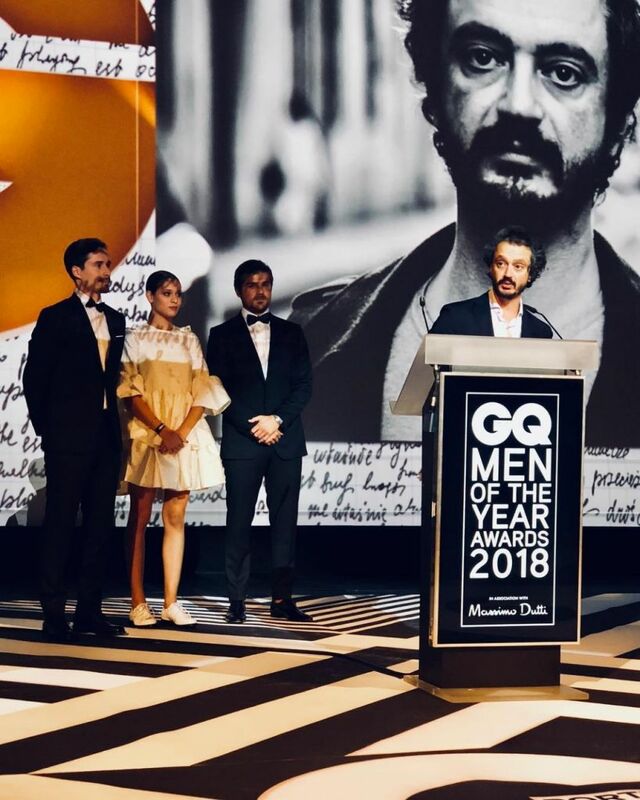 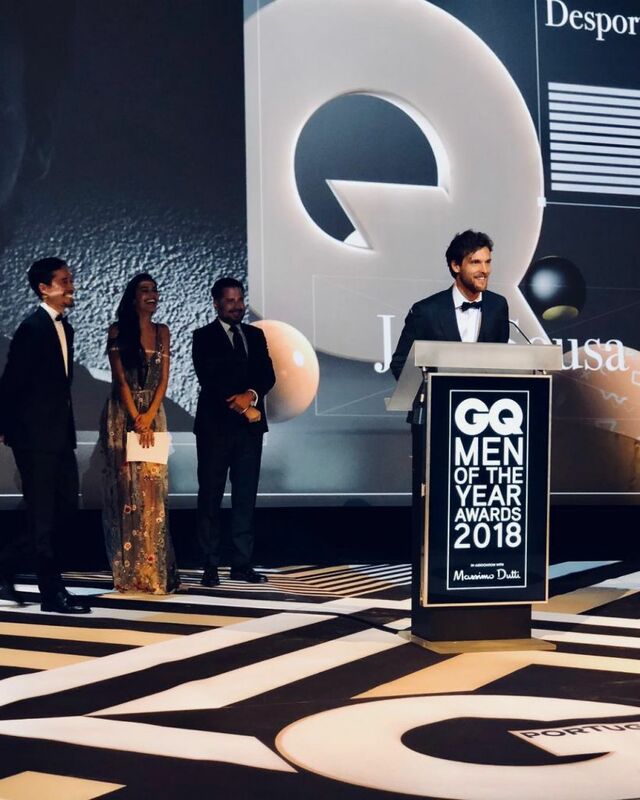 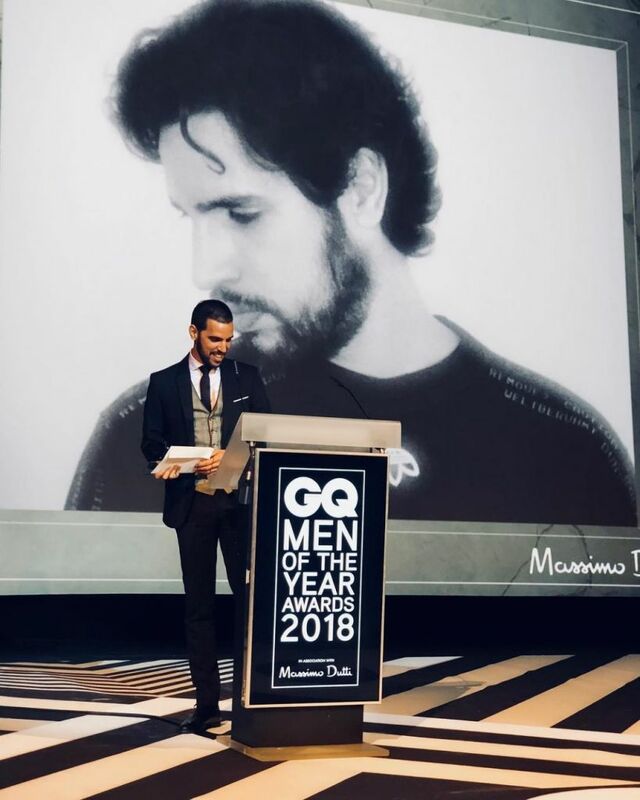 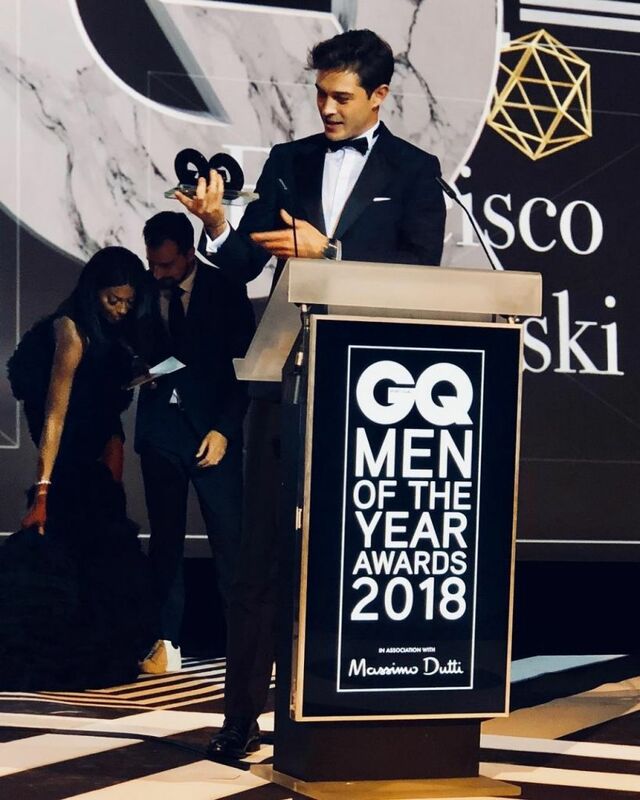 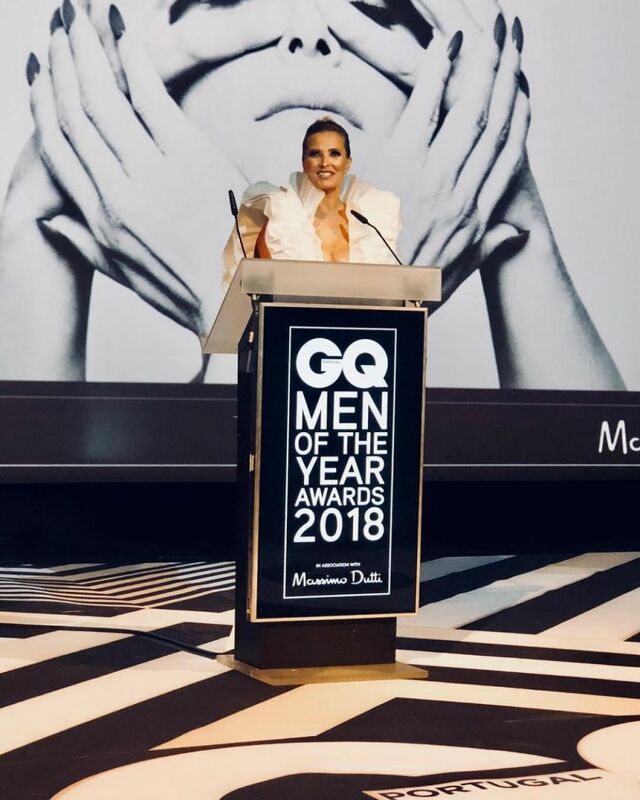 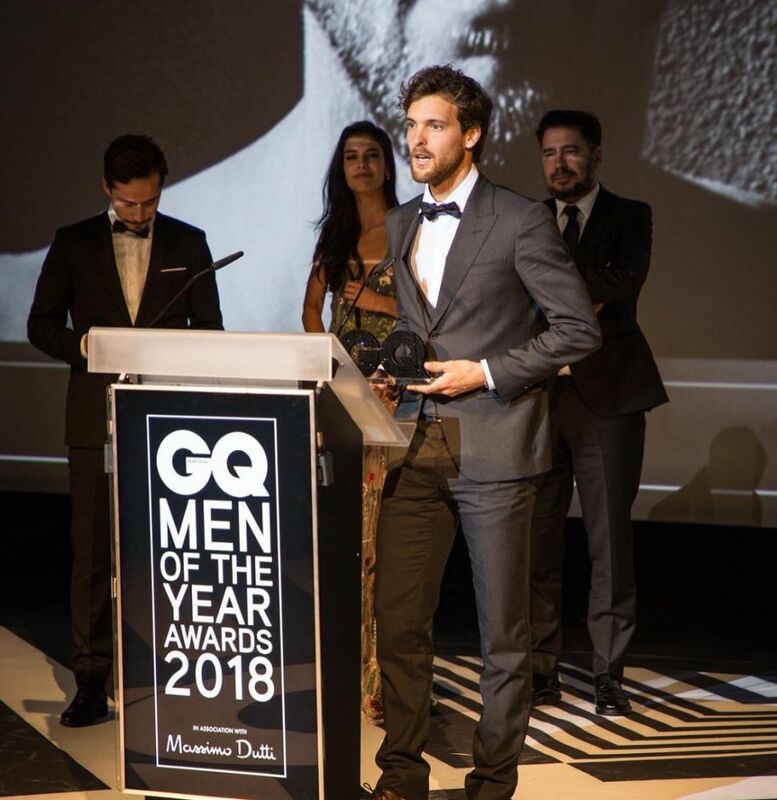 GQ Portugal held their annual Men of the Year Awards on Saturday 17th November 2018, in a ceremony that embodied all of the glitz, glamour and style that one would expect. 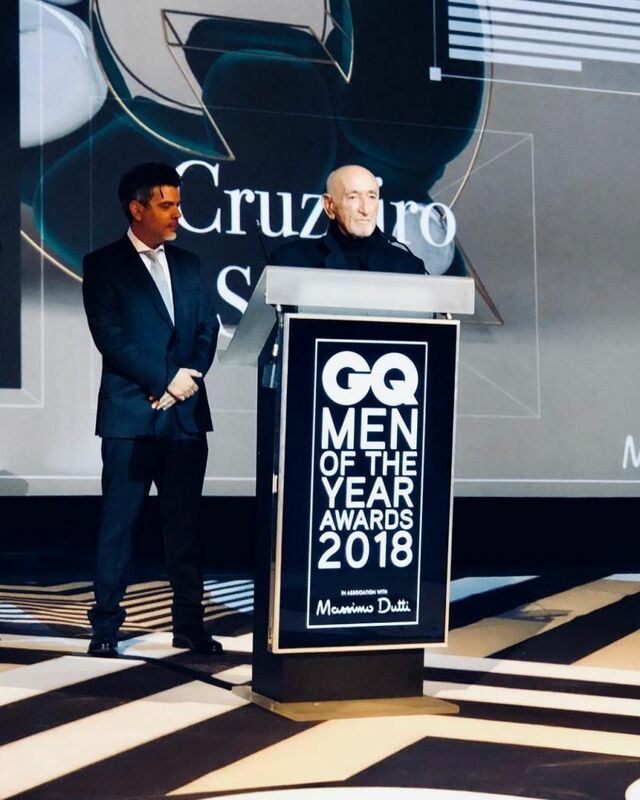 For the second year running, Preciosa Components had the pleasure of providing the trophies for the winners; each one was made of pure Bohemian crystal, weighed 1.5kg and was covered in 6,000 black Chaton Roses. 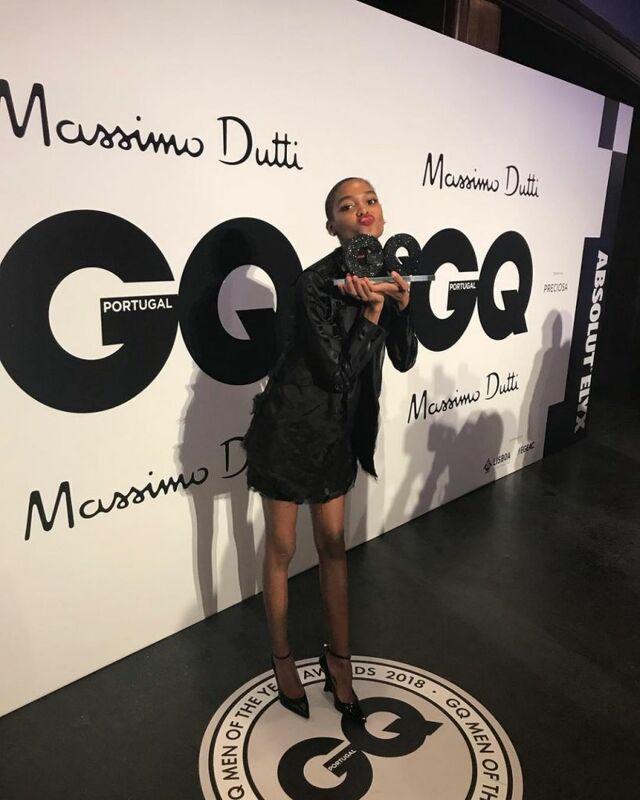 The star-studded event took place at Lisbon’s São Jorge Cinema in front of a crowd comprised of celebrities, journalists and influencers, including Portuguese TV host Ana Rita Clara, model Francisco Henriques and actress Sara Salgado. 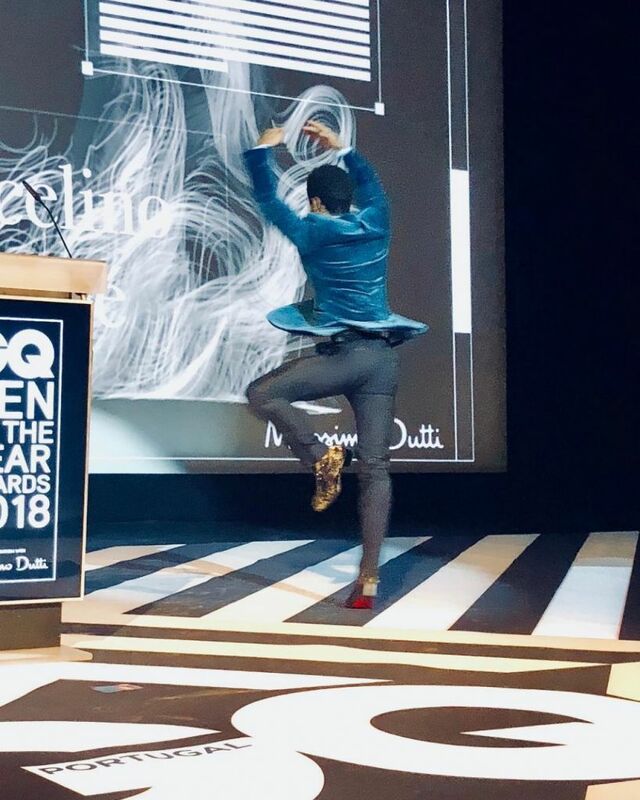 There were fifteen award categories in total, see the list of winners opposite. 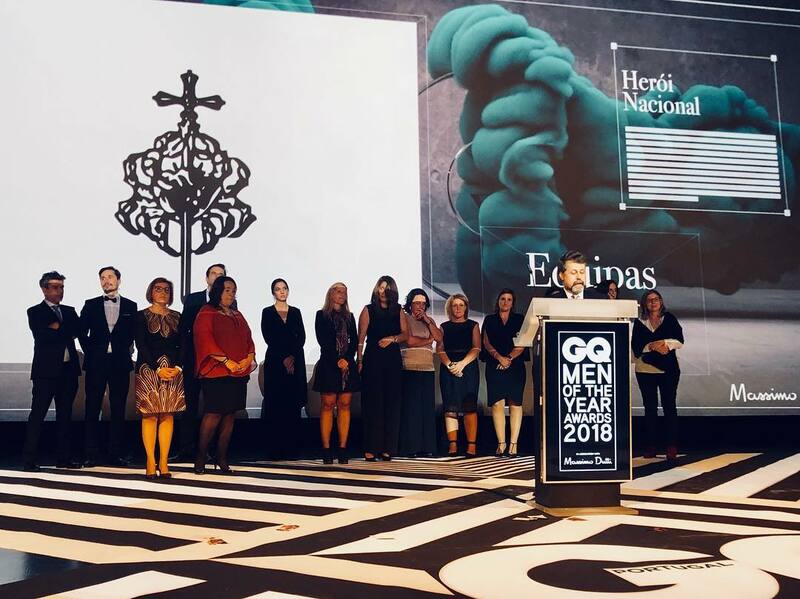 Once again, it was an honor for Preciosa to be part of this hugely prestigious event; we sincerely hope the winners are as proud of their trophies as we are!